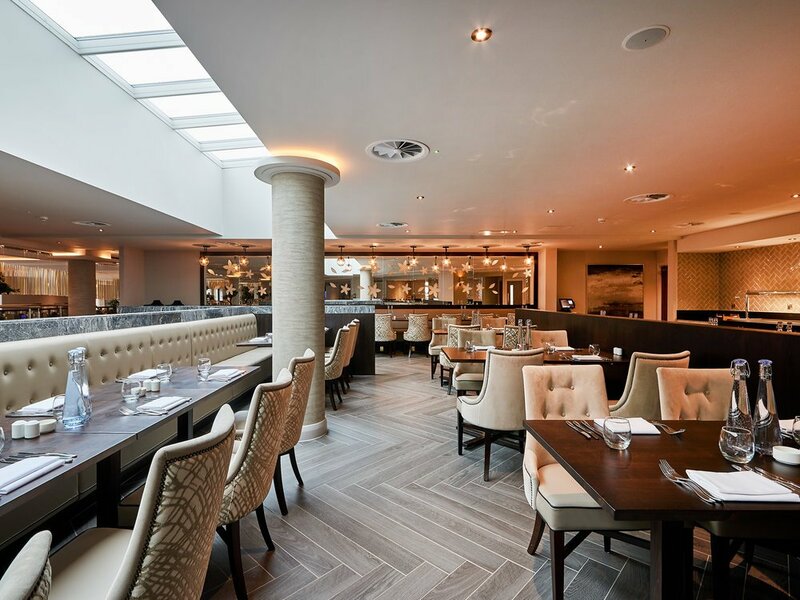 Rofuto is a pan-Asian fusion restaurant located on the 16th floor of the four-star Park Regis hotel in Birmingham. 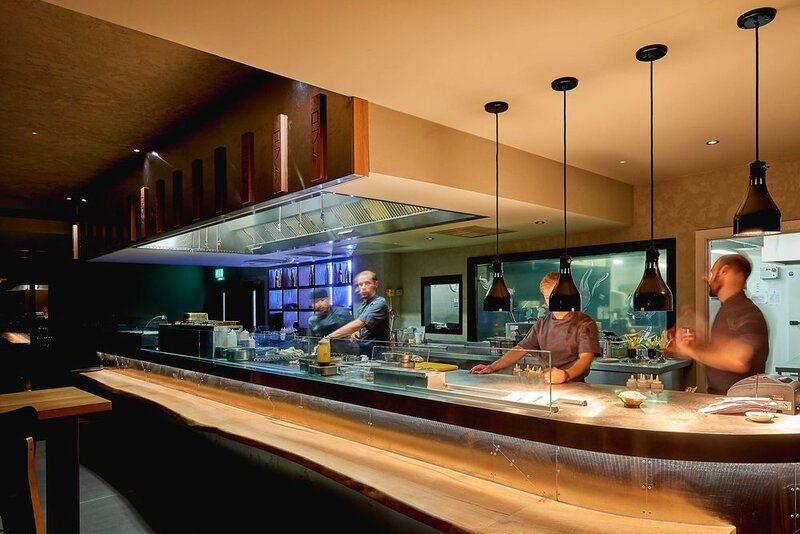 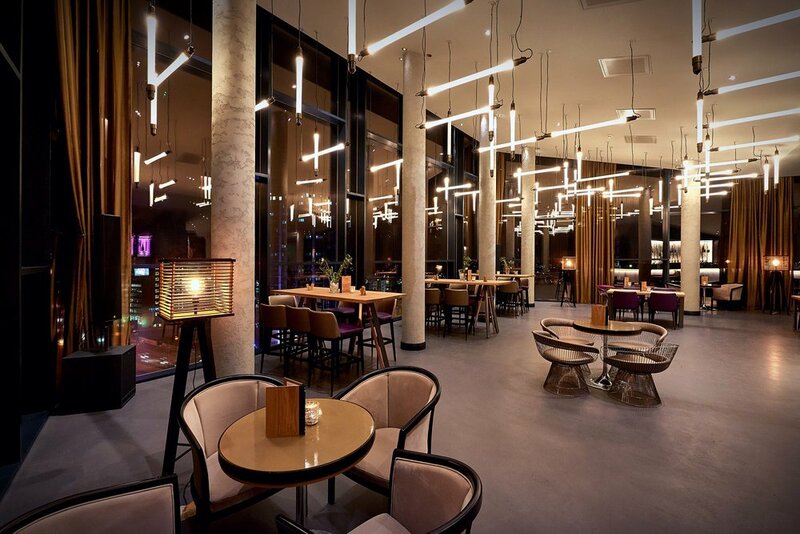 Tang Interiors worked alongside the architect and designers in the restaurant's brand development and completed the high-specification fit-out, which included a state-of-the-art, hidden audio system. 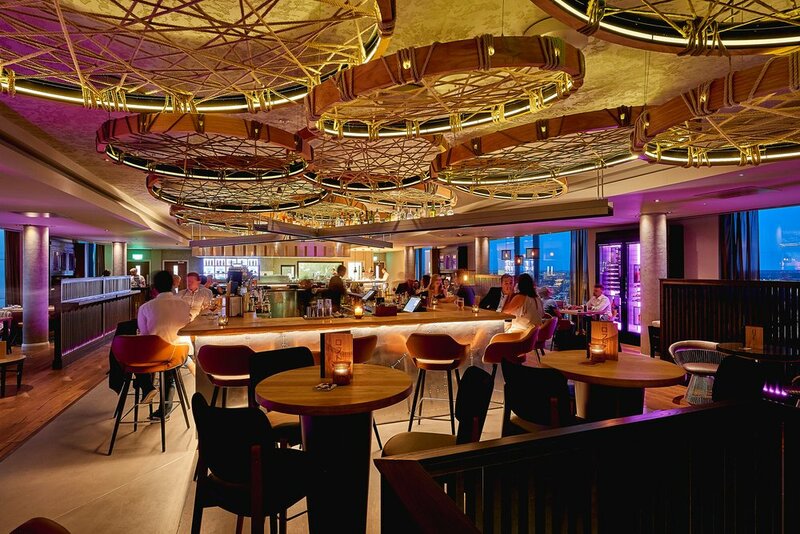 The 16th-floor Park Regis sky bar is the showpiece of the luxury hotel's all-glass rooftop structure. 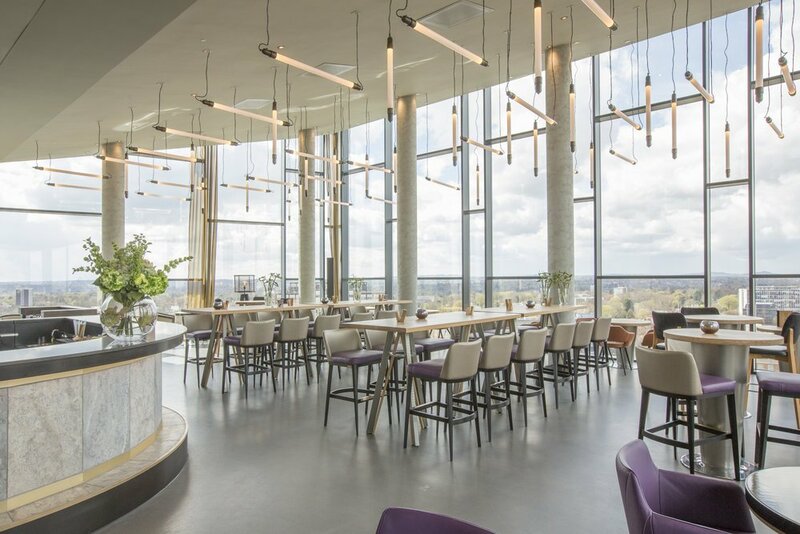 Delivering panoramic views of Birmingham, this multi-use space required thoughtful design to complement its neighbouring pan-Asian restaurant without interrupting the vista. 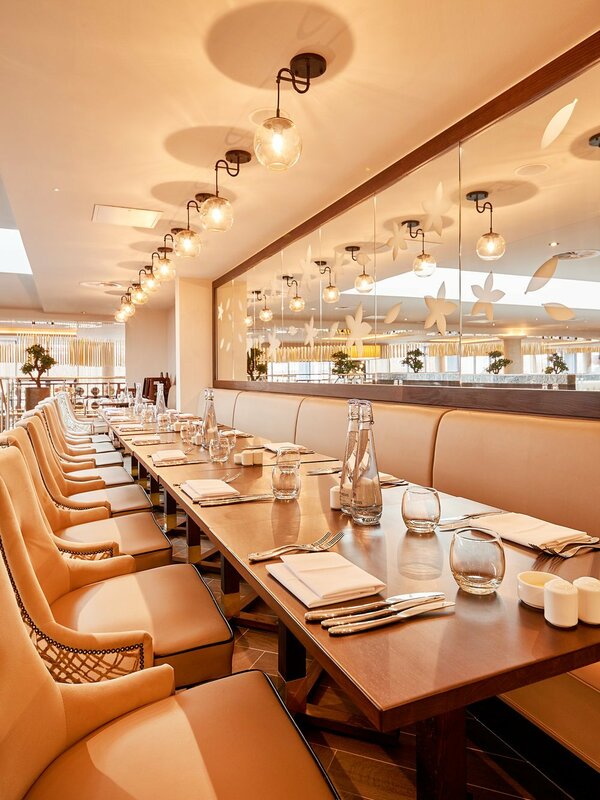 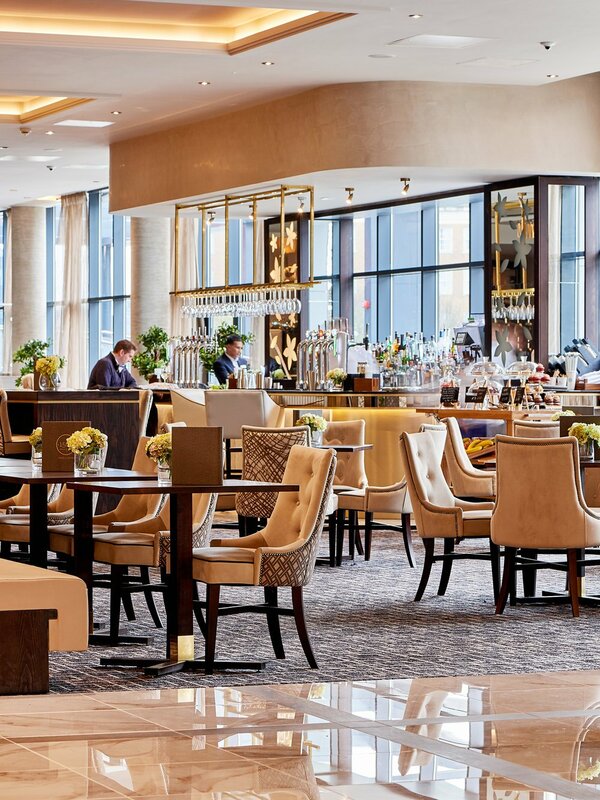 1565 Restaurant, Bar & Terrace form three key eateries located within Park Regis Birmingham. 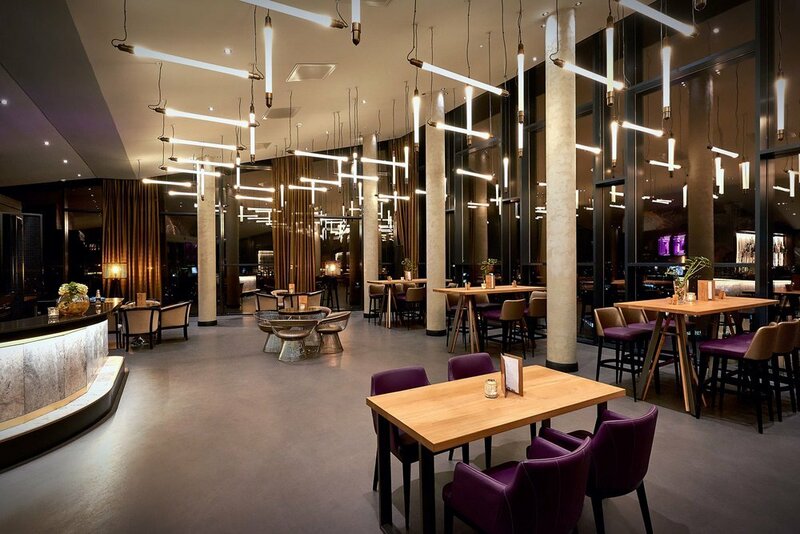 Adjoining the main hotel lobby, and forming a passageway between the reception area and the bedrooms, 1565 Restaurant needed to reflect the high standard of the hotel, while remaining a luxurious dining destination. 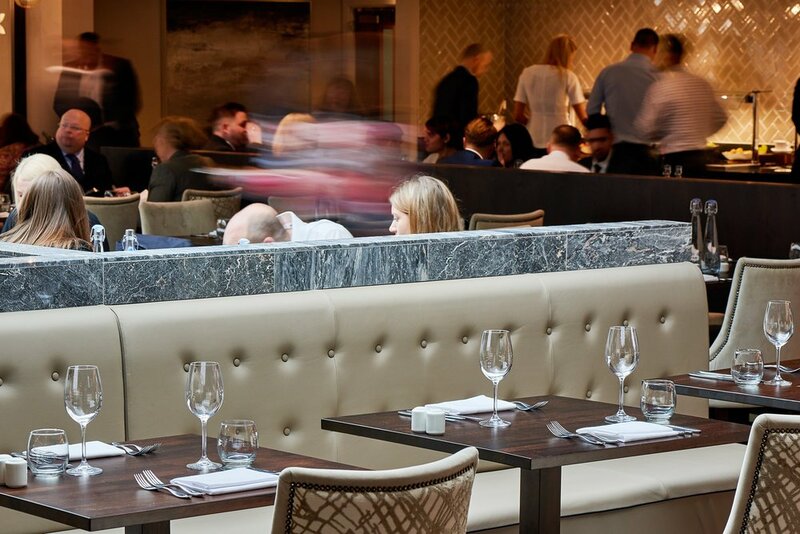 Tang Interiors was involved in the early brand concept for the restaurant, which is named after the year in which the Fiveways junction, where the hotel is located, was first built. 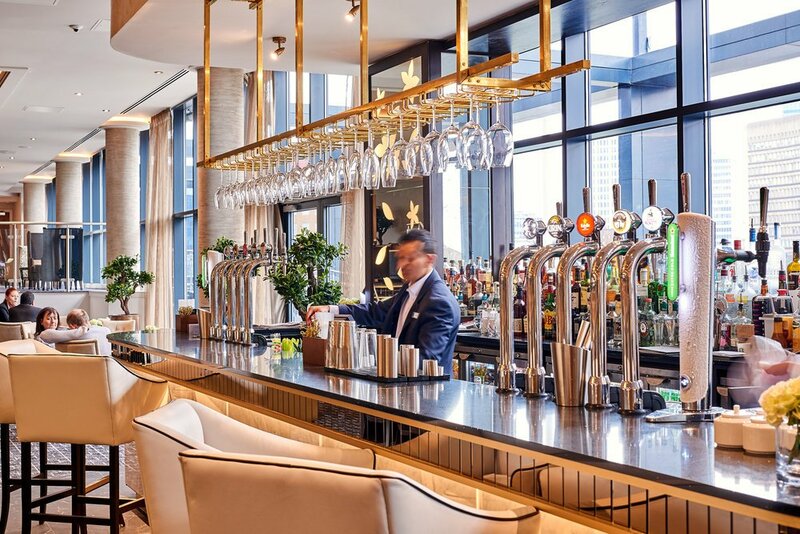 The Terrace Bar needed to provide both hotel guests and the public with a high-end drinking destination. 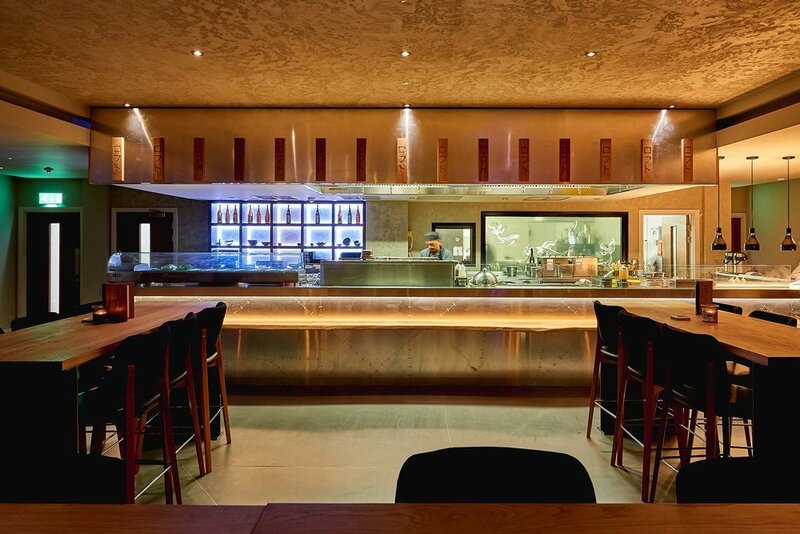 Tang Interiors was involved in the early brand concept for the bar.